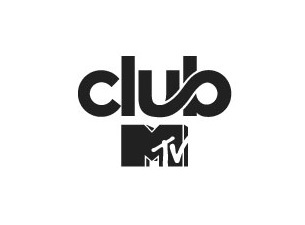 Club MTV is a 24-hour electronic dance music channel operated by Viacom International Media Networks. It launched on May 23 2018, replacing the now defunct electronic music channel MTV Dance. Level Liverpool hosts the biggest student party in the city every Wednesday as well as opening Friday and Saturday night with 3000 clubbers packing the 3 floors.